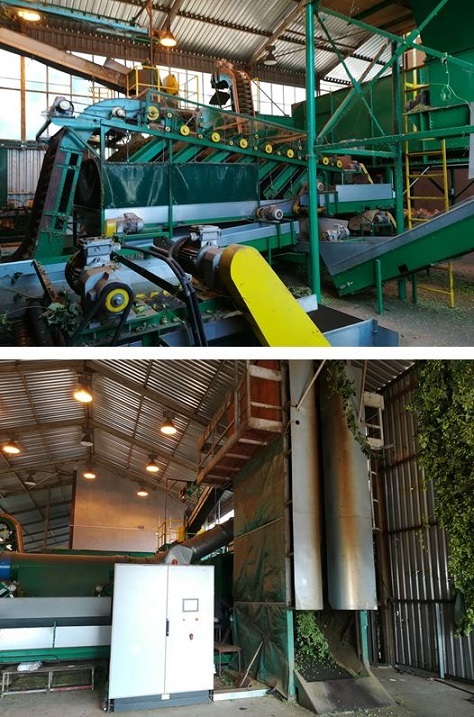 On 7th September 2018, we finished the harvest of the Saaz semi-early red bine hop. Due to extremely hot and dry weather in July and August, the yield per hectare is lower by 29% compared to 2017. The alpha content is average. Hop flavor is weaker than previous years. The harvest of the Saaz Special, Cascade and Sládek varieties will be closed on September 16. It is to be expected that the hop cones will be small as in the case of the Saaz red bine hop and the alpha content will be below average for these varieties.